(Natural News) Native American medicine is something that many people hold in high regard. Their traditional techniques and natural remedies are truly something to marvel at. Every Native American tribe has its own unique approach. The Cherokee, a tribe indigenous to the Southeastern United States, believed that the “Creator” gave them the gift of being able to understand and preserve medicinal herbs. A number of different herbs and plants can be used as medicine, as they once were. These berries are loaded with antioxidants and nutrients that help to support good health. In addition to the delicious berries, a tea can also be made from the root of the plant, which is said to help decrease swelling in the joints and bodily tissues. Chewing on the leaves of the blackberry plant is also said to help relieve bleeding gums. Cattails have been regarded as a great preventive medicine and, barring the seed heads and mature leaves, is digested fairly easily. Boiled and mashed cattails were often used to create a paste to treat burns and other sores. Seed down, or the fluff from the seed blooms, was also used to help prevent skin irritations for infants. Sumac is touted as having many different uses. The bark, for example, can be made into a mild decoction to help soothe diarrhea. Tea made from sumac leaves is also said to help reduce fevers. There are many types of sumac, so one must be careful not to choose poison sumac. Tea made from wild rose hips was traditionally used to stimulate kidney function and bladder function. A rose petal infusion can also be used to help relieve sore throats; the petals can also be used to make a tasty jam. The roots of the wild rose plant can also be made into a mild decoction for diarrhea. According to The Cherokee, this herb can be used to help treat asthma and clear away chest congestion. Inhaling smoke from the burning leaves and roots is said to actually help open your airways and calm your lungs. Decoctions made from mullein can be used for foot soaks to relieve pain and inflammation. Flowers from the mullein plant were also used to make a tea with a mild sedative effect. The crushed-up leaves of this well-known plant were traditionally used to encourage blood clotting. The crushed leaves were applied topically to wounds to help stop the bleeding. 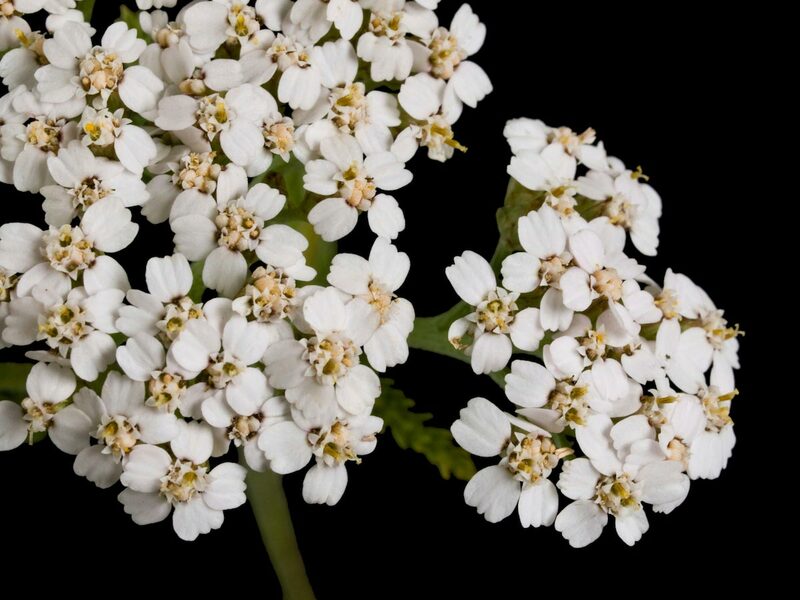 Yarrow juice, mixed with fresh water, was also said to help stop intestinal bleeding. Tea made from yarrow leaves is said to boost digestion and assist with kidney and gallbladder issues. Herbal medicine is truly nature’s medicine, and there is so much more we have to learn about it, especially from other cultures. Stay informed about more strategies for preventing disease at Prevention.news.